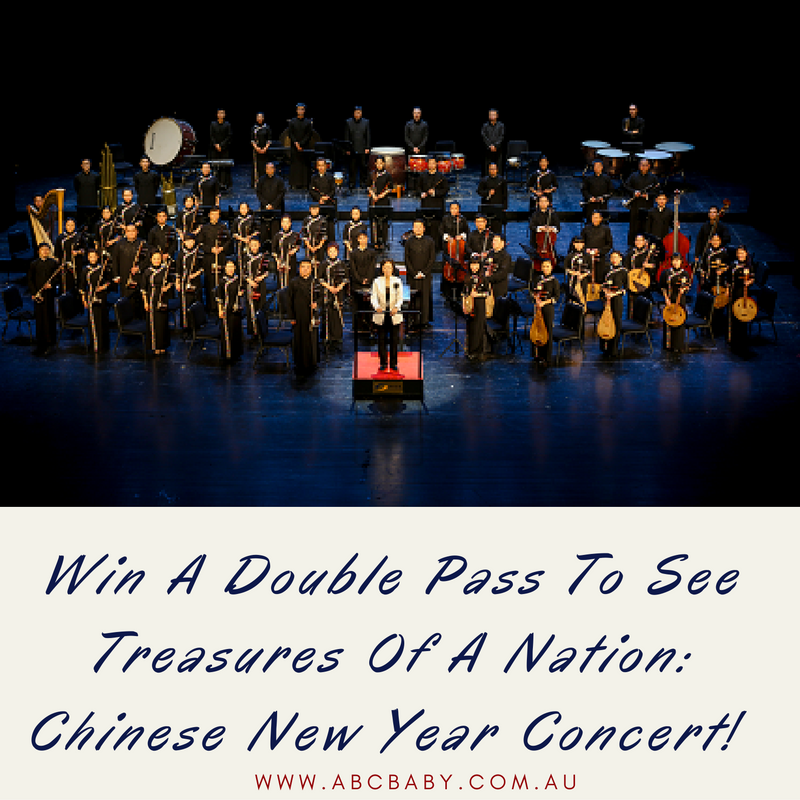 Win A Double Pass To See Treasures Of A Nation: Chinese New Year Concert! The prestigious Chinese Music Orchestra will make its return Australian tour with the very special musical event, Treasures of A Nation: Chinese New Year Concert 2017. With a history of over 50 years, the China National Opera and Dance Theatre’s renowned national-level orchestra led by conductor Hong Xia and principal gaohu soloist Bai Miao performs music that merges traditional Chinese style with contemporary music. 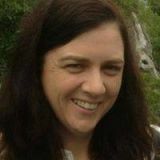 The orchestra has a unique artistic style that is composed of over 50 musicians many of whom have taken part in national and international instrumental music competitions and received many prizes. Treasures of A Nation promises to be a transcendent experience that merges ancient and modern art form, showcasing China’s diverse musical heritage and introducing audiences to a new world of music, stunning visuals and virtuosity. Soaring melodies from both traditional Chinese style and contemporary music are guaranteed to ring in the year of the Rooster in breathtaking cultural style. The Orchestra use a combination of western and eastern instruments including the sheng, an ancient flute, the liuqin mandolin, and the gaohu and erhu, sometimes referred to as “the Chinese fiddle”. The Orchestra has performed in India, South Africa and Canada. This is their second visit to Australia, following a successful Chinese New Year 2016 Concert. Win A Family Pass To See WIND IN THE WILLOWS! What's on at the Opera House this Winter Holidays!